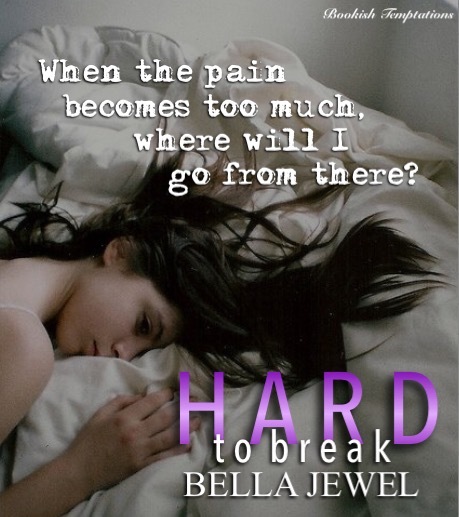 Hard To Break is the second novel in the Alpha’s Heart Series from Bella Jewel. 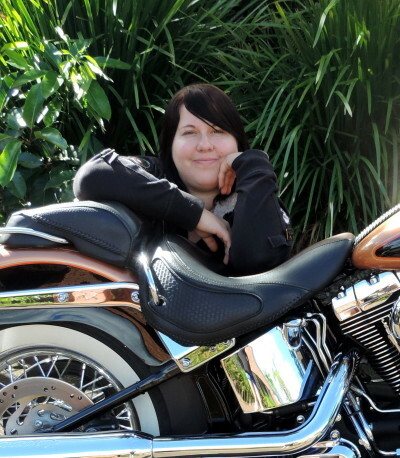 I’ve read the first book–Hard to Fight and I absolutely LOVED it! You can check out my pREVIEW here. There’s something about Bella’s writing that definitely draws my attention. So when I received an arc copy of the second book, I was over the moon and I finished it in no time. I really, really like her writing style. As for the story, it’s really a good read. It can be read as standalone but I’m telling you, the first book is so worth the read! This entry was posted in Adult Romance, Bella Jewel, Book Boyfriend, Book Boyfriends, Book Crushes, Book Promotion, Book Recommendation, Book Spotlight, bookish temptations, Books, Fantasy boyfriends, Reviews, Romance and tagged alpha, Bella Jewel, Book Recommendations, Goodreads, Hard To Break, hot read, Hottie, illustrations, Pic Quotes, Preview, Teasers.